How to reconstruct the subject is a pressing problem of joint concerns for the Eastern and Western culture. 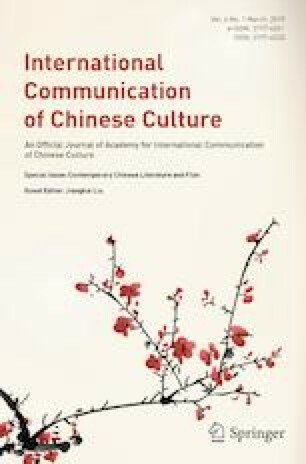 The Western culture which has gone through the processes of enlightenment and secularization needs to distance itself from the increasingly digitalized and formalized subject, while China which lacks in the similar experiences still needs to reinforce the subject through the acceptance of the Western culture in general and its reason and rational criticism in particular. ‘Qi’ as the subject in Jiang Hao’s poems manifests that the interaction can be realized in the same poem.